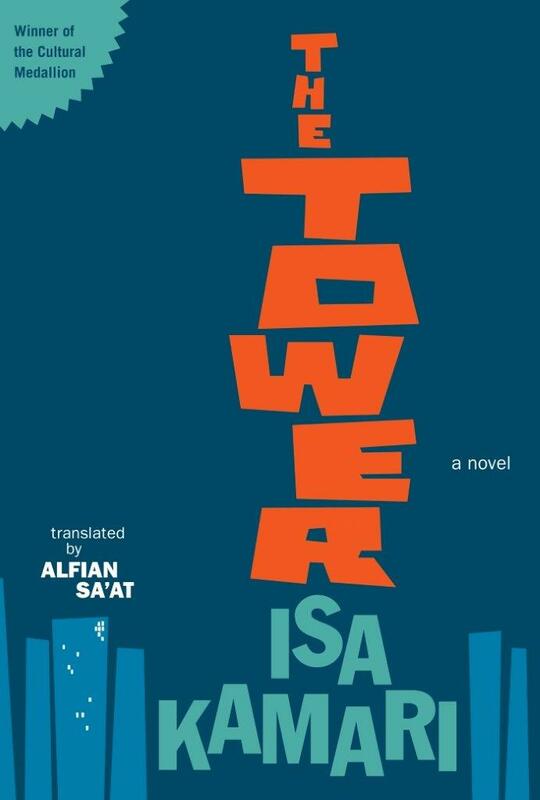 From Isa Kamari comes a masterful tale of success and failure, which has been translated for the first time into English by Alfian Sa’at, his debut work of translation. A successful architect visits the new skyscraper he designed. As he climbs the tower with Ilham, his clerk of works, he reflects upon his life and spiritual journey in an increasingly materialistic world. Memories of a dark past plague him as he struggles to reach the top, which are woven into the narrative as a series of fables and elliptical digressions, mirroring his own increasingly fractured state of mind.